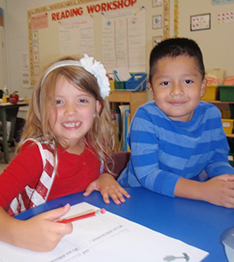 We want your child to have the best educational experience possible while at Midland Elementary School. Our school takes pride in educating with passion, care, and excellence. Our highly qualified teachers are continuously working to improve and expand their skills and knowledge. Please browse the pages below to find out more about our wonderful school and staff members.